Readers, after abandoning my muffins making skills for several years, I’m back on track and making them til the cows come home. I had some leftover bacon lying around the fridge doing nothing, apart from looking sad and changing colour at the edges, so rather than see it go to waste, I got creative with it. I also had a block of cheese which was starting to harden up. 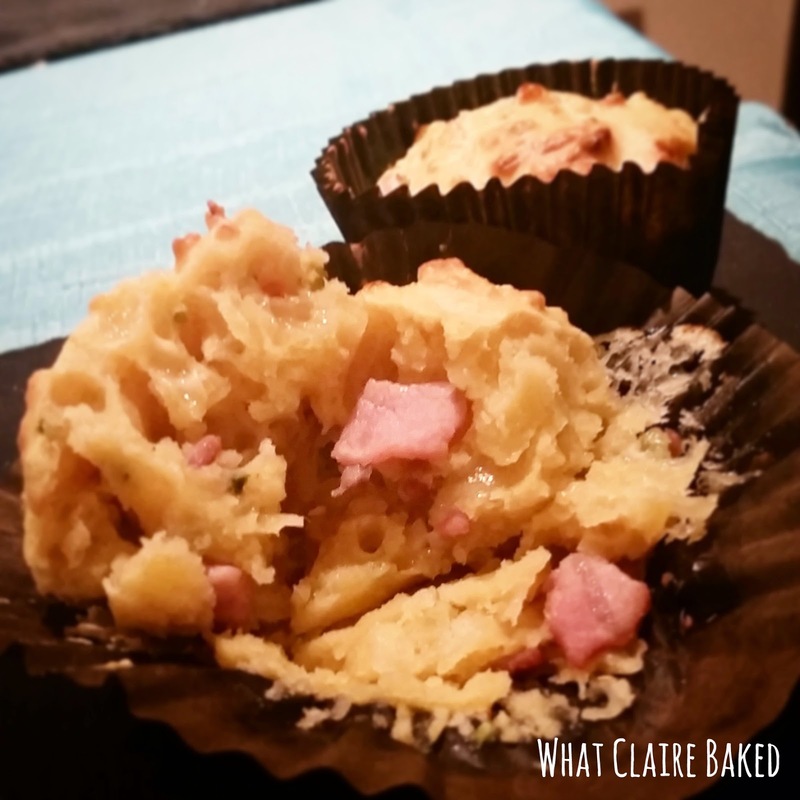 I found some dried chives in the cupboard and et voila, the savoury muffin was born. These are ideal for baking for weekend brunch and the recommendation from friends is that these are best served warm. I made a half batch, which provided me 6 decent sized muffins. Probably enough for scoffing on a Sunday. 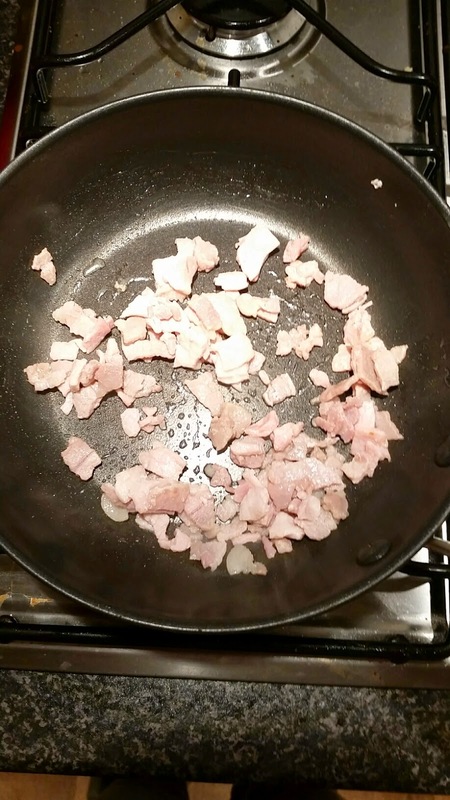 Chop the bacon and fry in small pan. Don’t add any oil, the bacon will cook in its own fat. Set aside to cool. Sift the flour, baking powder and salt into a bowl. Add the chives and mix to combine. In a glass jug, add the milk, egg and sunflower oil and mix to combine. 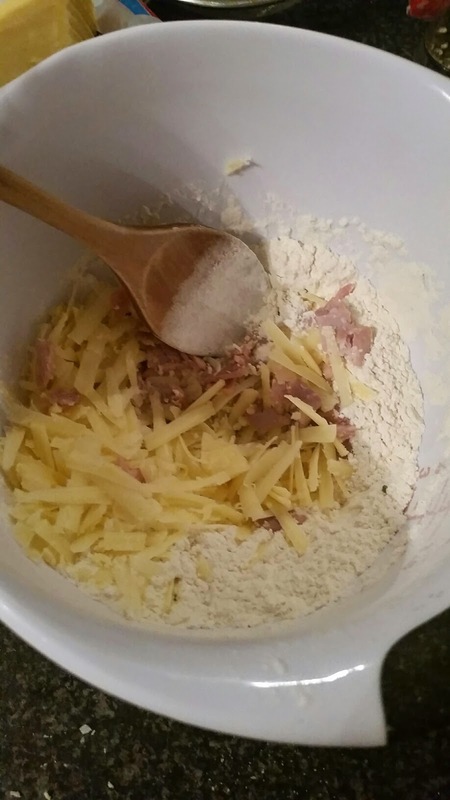 Add the bacon and grated cheese to the dry ingredients and mix to combine. 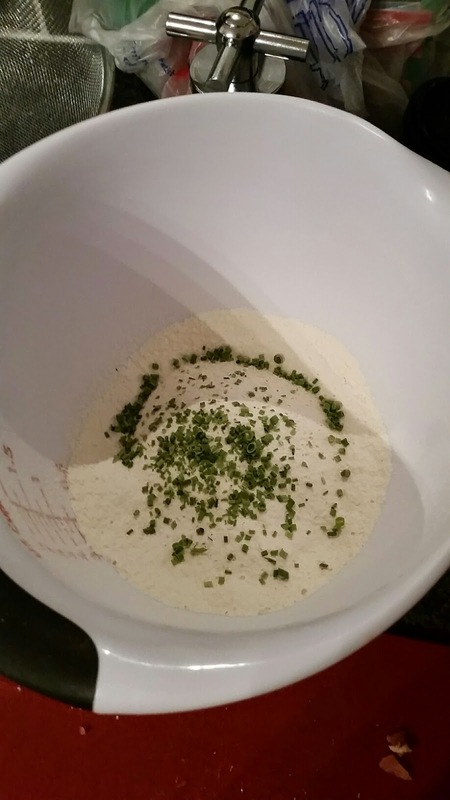 Create a well in the centre of the dry ingredients and pour in the wet ingredients. Mix until just combined. Be careful not to overmix. If your mix is too dry, add a spot more milk. 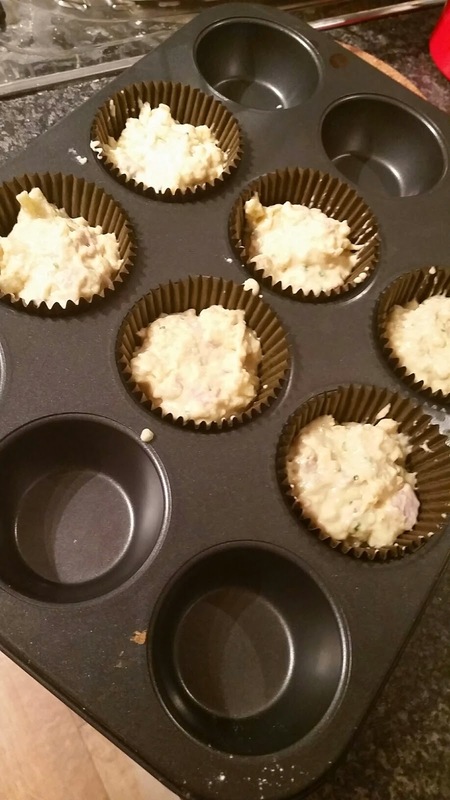 Spoon the mix into muffin cases in a prepared muffin tin. Fill to around ¾ full. Bake in the centre of the oven for around 20-25 minutes until cooked and golden on top. Thanks Nikki. Super easy to make. I'm thinking about a parmesan, sun dried tomato and basil version next.